A third-generation gypsy palm-reader reveals his secret knowledge for the first time. 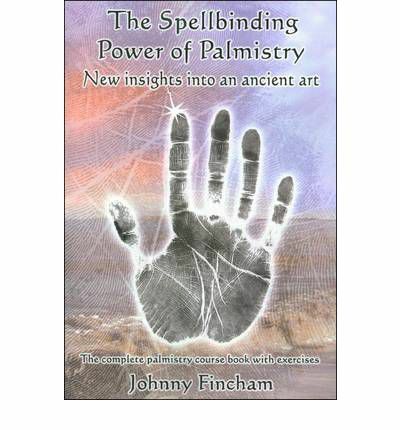 Johnny Fincham reveals, for the first time in print, the existence and location of the palmistry's long-sought-after passion line, the key to understanding an individual's sexuality. Using a balance of objectivity and native intuition, both the result of twenty years of reading, teaching and researching palmistry, this book leads readers gently through the journey to becoming a master palmist. With 160 illustrations and lucid instructions, Johnny Fincham shows how a good hand reading can be an enlightening, revelatory, magical experience, revealing knowledge that can literally change lives.